Micro businesses with 1-5 employees are often confused as to how to go about using Office, Office 365 and whether business or business essentials is right for them. If you are running a small business, then let us take you through a few of the options. Office 365 is a subscription-based payment method of getting and using the Office suite of business programs. You can buy the perpetual Office suite as a standalone package. Office 365 was launched in 2011 alongside Office 2010. As we have upgraded through to Office 2016, Office 365 has become the more popular method of securing the Office suite of software. 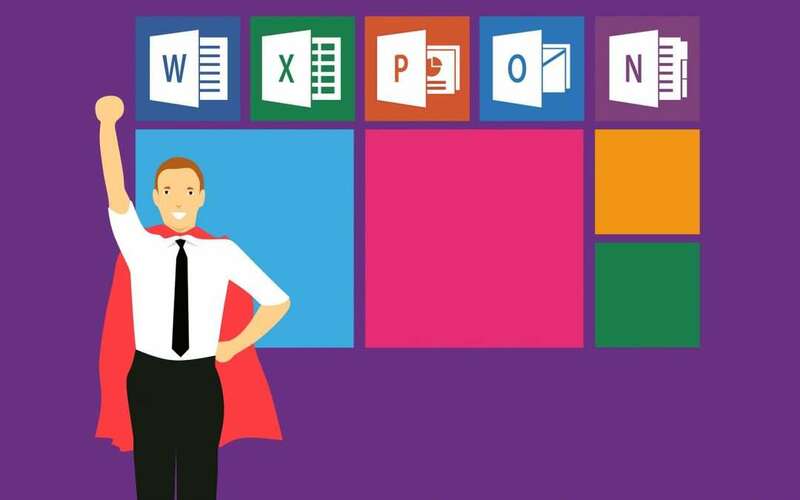 Released sometime before the end of this year, is Office 2019. This will probably be the last perpetual Office suite. So, if you wish to continue using Office with support after 2025, you will be on the subscription model. Some small businesses think that using the home versions of Office 365 will suffice, as it allows up to 5 users on up to 5 devices. However, the license does not cover the use of the software for business purposes. Plus, you will not get the business essentials like business-class email and teamworking apps. If you want a fully installed version of the main Office applications of Word, Excel and Outlook etc, on your PC, then this is the entry level for you. You get a 1Tb of storage on the one drive cloud, which is plenty for most micro businesses. There is not business class email though. Outlook Customer Manager A simple, smart customer management solution for your business. Microsoft Connections Attract and retain customers with easy-to-use email marketing. Microsoft Listings Easily publish and manage your business information across top websites. Microsoft Bookings Make scheduling and managing appointments easier for your customers. Microsoft Invoicing Create great-looking invoices quickly and easily, so you can get paid fast. MileIQ Report and automatically log your mileage from the palm of your hand. Premium version with unlimited drives included. This is an interesting level, as although you do not get the full suite of office applications, you do get all the rest of the goodies from Business Premium. You can install the Office suite on your tablet or phone though. Whichever level you feel would work for you, it is worth having a chat with us before forging ahead. We can help point out the pros and cons before you purchase. Ongoing support and assistance are also available from ourselves.